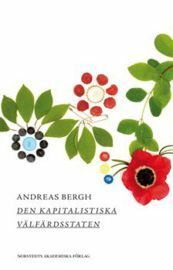 "Sweden and the Revival of the Capitalist Welfare State" describes how Sweden became rich and discusses reasons for Sweden’s high level of income equality. 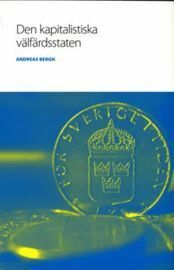 It summarizes the consensus on why Sweden was lagging behind other countries from (approximately) 1970 to 1995, and describes the far-reaching reforms of the 1980s and the 1990s which resulted in Sweden today being a country with sound public finances with good growth performance while retaining a relatively generous universal welfare state. The book draws on research in economics, sociology and political science, with emphasis on new insights from institutional economics. It argues that Sweden grew rich as a result of well functioning capitalist institutions that were successfully combined with social insurance reforms and political measures to produce a period of 100 years, during which Sweden developed from one of the poorest countries in the world, to the world’s fourth richest country in 1970. 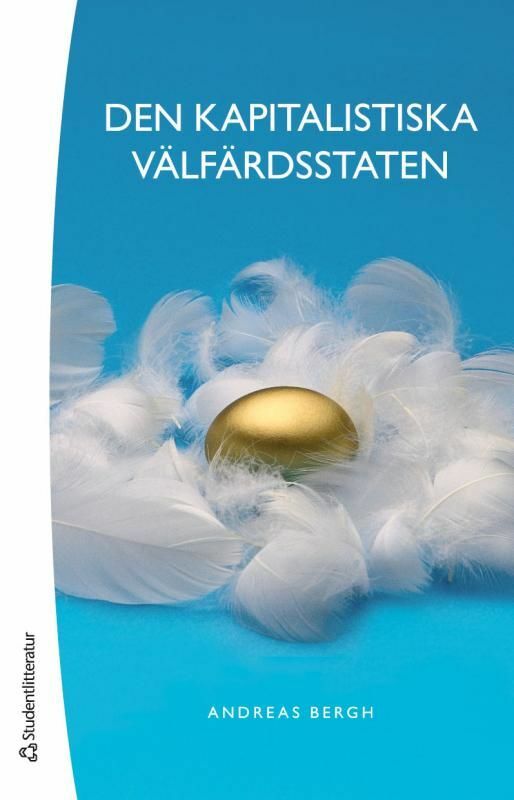 The first version of the book – in Swedish – was published by the Ratio institute in 2007. An updated and revised version was released by Norstedts förlag in 2009. The Swedish version of the book is currently published by Studentlitteratur.